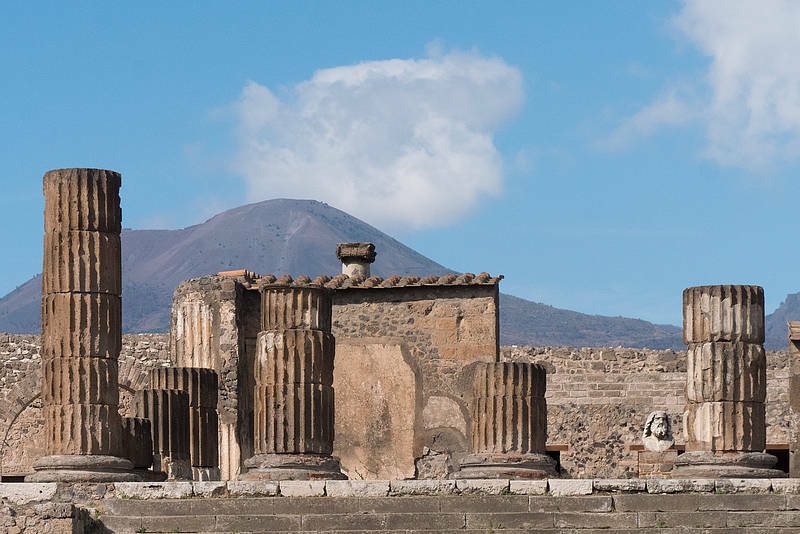 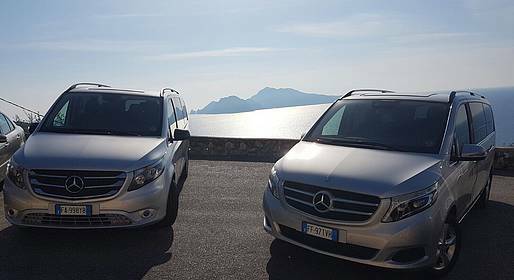 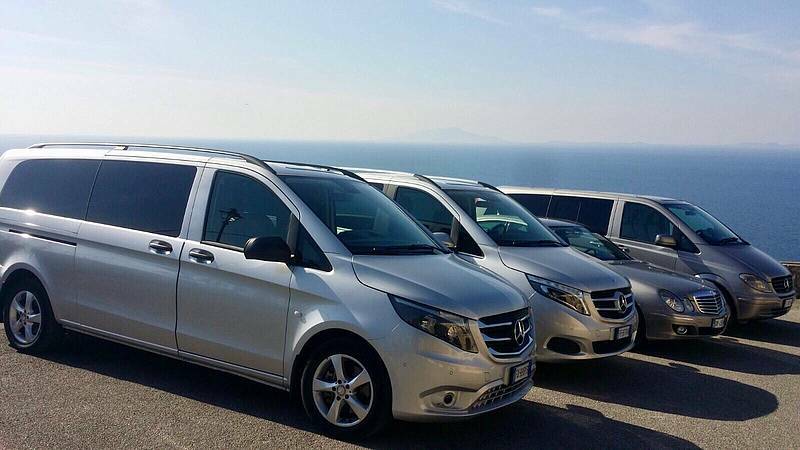 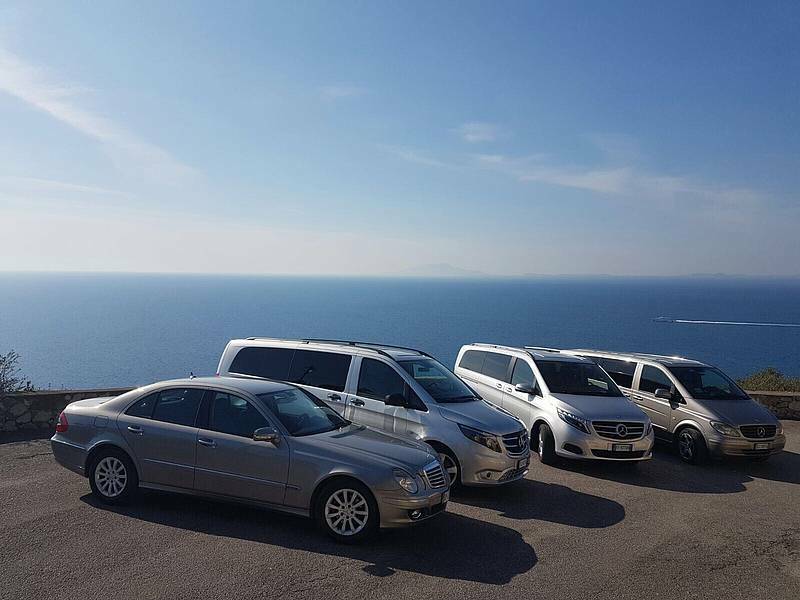 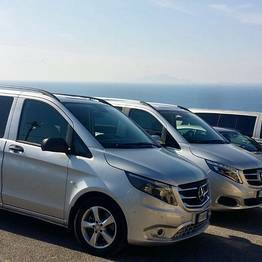 A comfortable transfer via luxury Mercedes to Ravello or Amalfi with a two-hour stop in Pompeii, all with an expert driver who speaks English and can share anecdotes about the Amalfi Coast during the trip! 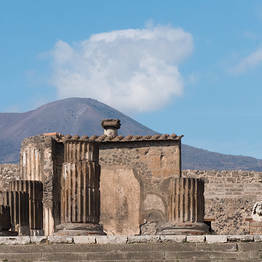 If you would like a private guide to the archaeological site, please let us know in advance and we can arrange on for an extra charge. 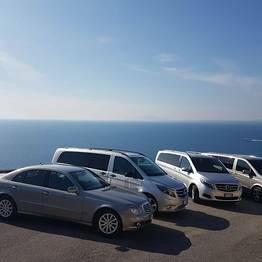 Please provide details of your train or flight for train station or airport pick ups.